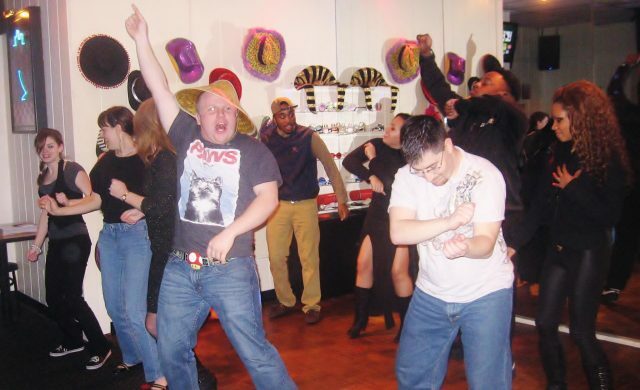 Wanna B's Karaoke Club & Restaurant – Since 1995, the Karaoke Mecca in Hampton Roads, VA!! Feel the music of round one as Samantha P. goes for it at the Wanna B’s Karaoke Venue finials on July 11th, 2018. BLT sings a hard rock hit in the Wanna B’s Karaoke Venue Finials. 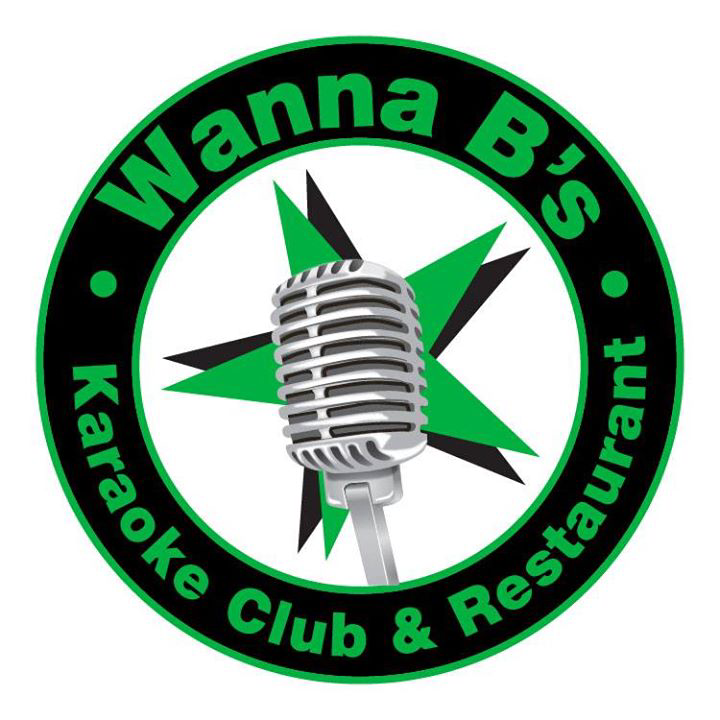 Wanna B’s Karaoke Club featured on Hampton Roads Show! Saturday Night Live with T.A.G! Check out all the specials, we have something everyday, and we can’t wait for you to try it!! All our food is made to order, you will get it hot and fresh every time!! 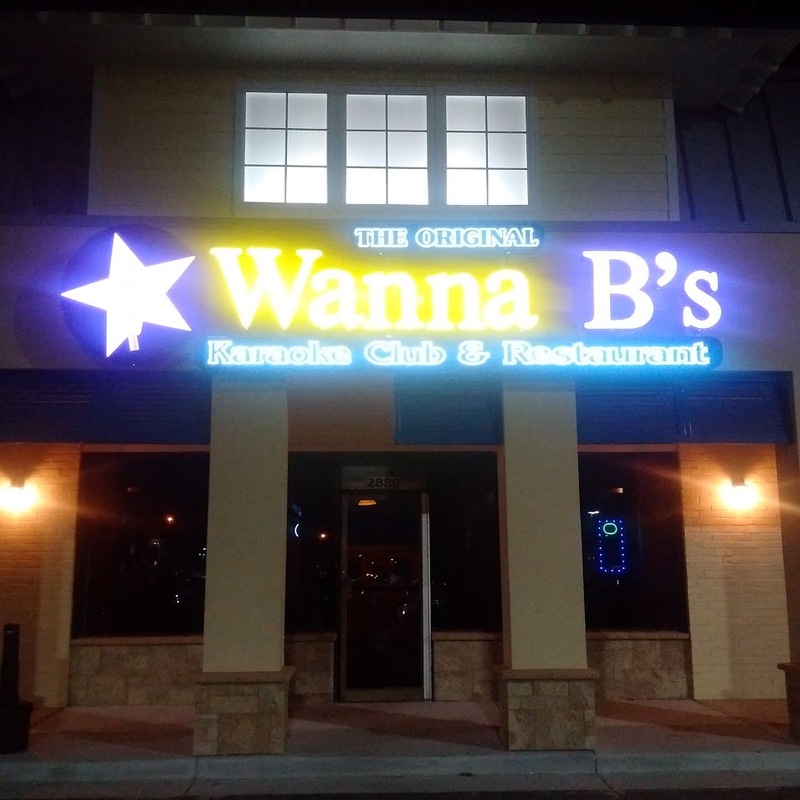 Wanna B’s Karoke Club & Restaurant is where you are the star!! 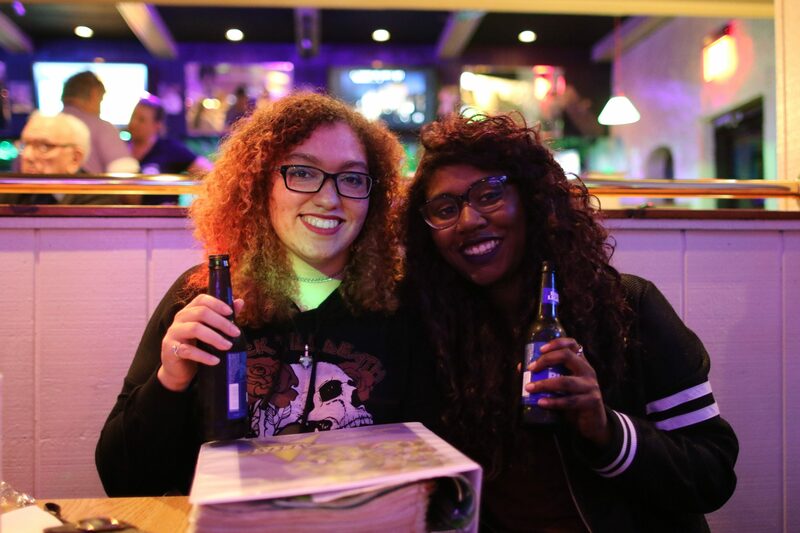 Open every night for your karaoke singing, and beer drinking pleasure. Located at 2880 Virginia Beach Blvd, Virginia Beach, VA 23452. 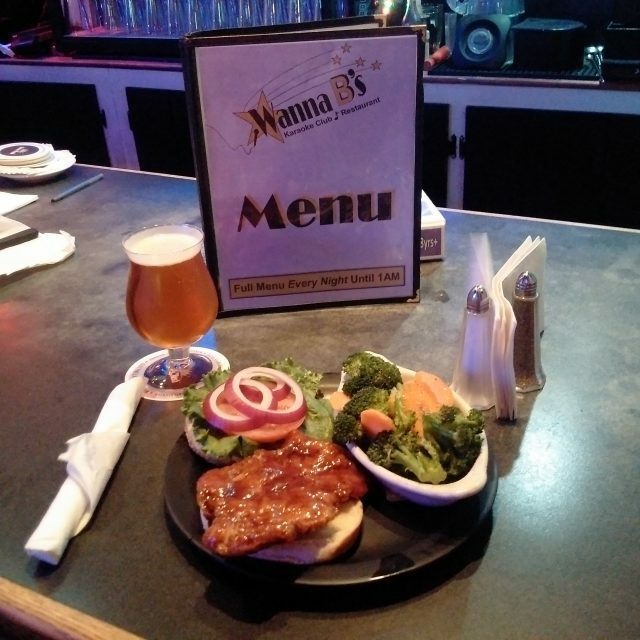 Wanna B’s has the songs you like, the food you love, and the craft beer that you crave!!! This is a work of love, love of song and people!! We are so happy to bring this to you each and every night and hope to see you all again and again! !